It is safe to say that Crystal Palace have acquired an extremely experienced groundsman in Bruce. 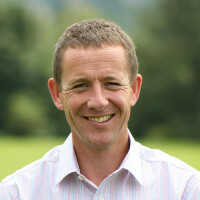 Having started his professional career at Fulham FC, Bruce went on to work for Tottenham FC, Milwall FC and Reading FC before returning for a second spell as head groundsman at Fulham. After a brief period away from groundsmanship, in which he actually worked for Limagrain UK, Bruce found that he simply couldn’t keep away from the job when the Palace opportunity came calling. 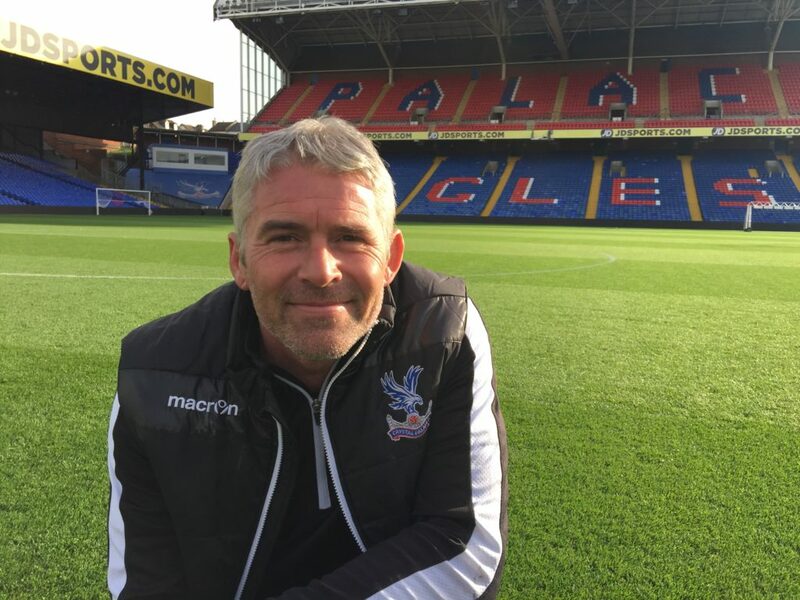 Throughout his illustrious career, he has always relied on one brand of grass seed and when Bruce joined Palace in July 2015 he was keen to stick to what he knew has always delivered him excellent results. 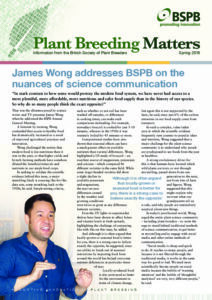 “I’ve used Limagrain’s MM60 throughout my professional career,” says Bruce. “It’s because I know what I’m going to get with it – for years it has been the number one winter sports mix. 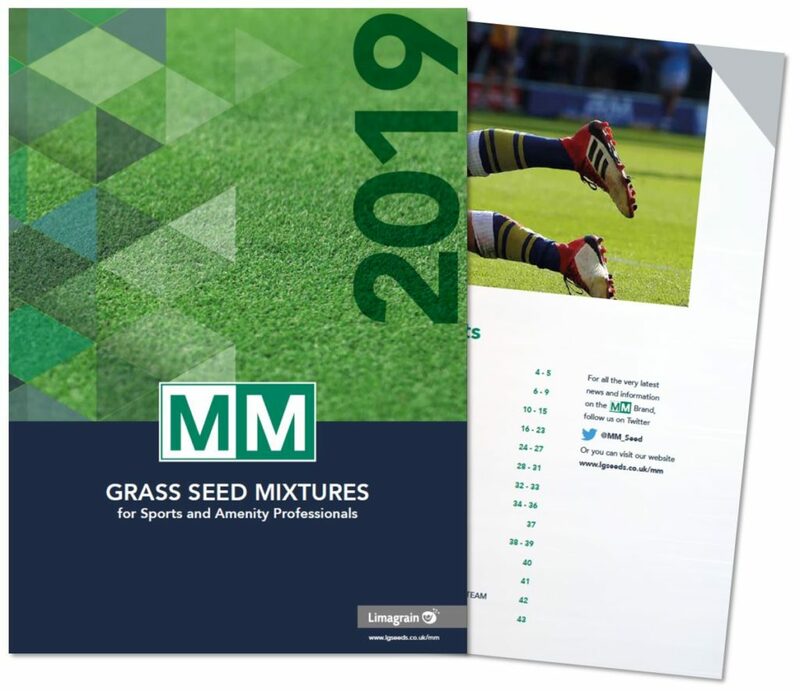 Limagrain’s MM60 grass seed is renowned for producing an excellent playing surface in a stadium environment. It is a 100% Ryegrass formula which is perfect for renovation and divot repair, has a high disease resistance, fantastic aesthetic qualities and offers extremely fast germination – which is boosted by the inclusion of Headstart GOLD®. “What I like about the MM60 is that if you look into the cultivars there is a similarity between them in the ratings in the STRI handbook. All the cultivars in the mix have the same sort of wear resistance, recovery levels and same colour rather than different shades of green.